Baume & Mercier Clifton Club Shelby Cobra creation process Watch how Baume & Mercier created the Clifton Club Shelby Cobra watch in collaboration with Peter Brock. 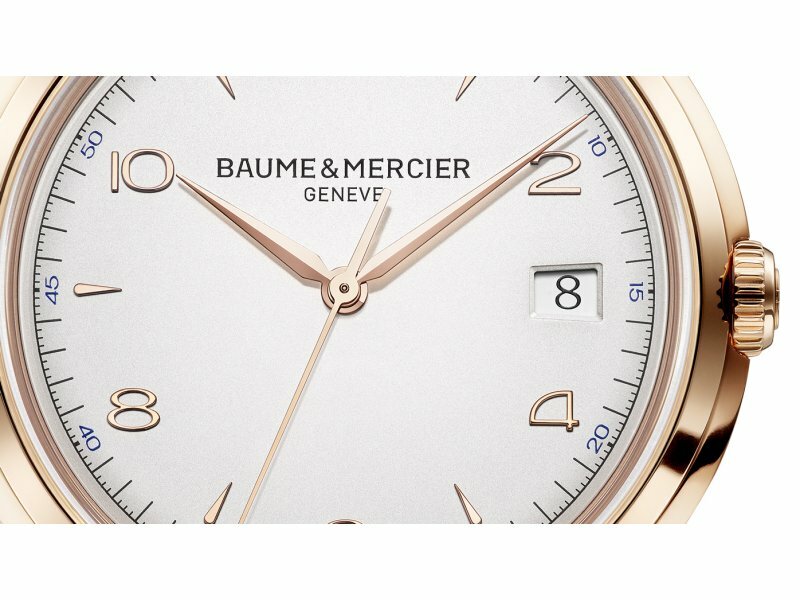 Baume & Mercier Clifton Manual 1830 with exclusive TwinSpir technology Despite its classic appearance, the new Clifton Manual is packed with innovative features. 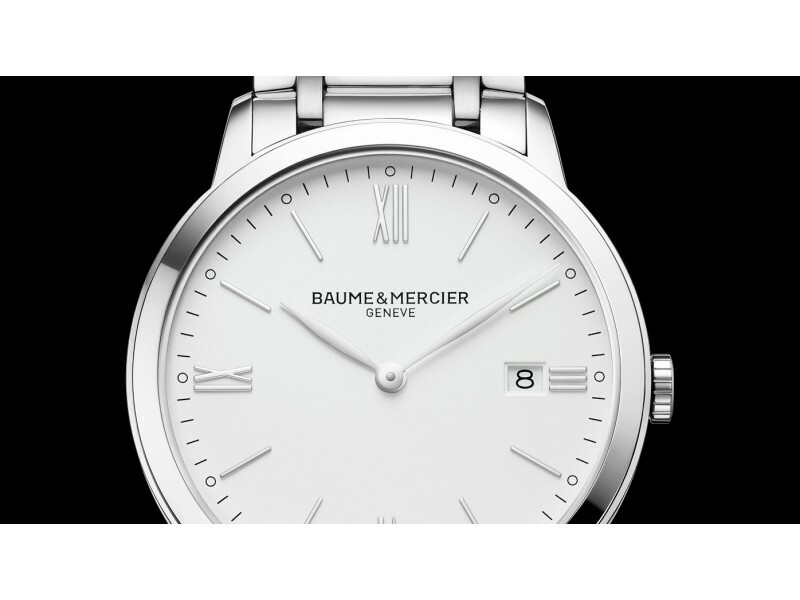 Its new Baume & Mercier manufacture movement incorporates the exclusive TwinSpirTM system which improves accuracy. Baume & Mercier Official partner of Toulouse rugby team The watchmaker is associated with the values of Rugby by becoming a partner of Toulouse for the forthcoming season. 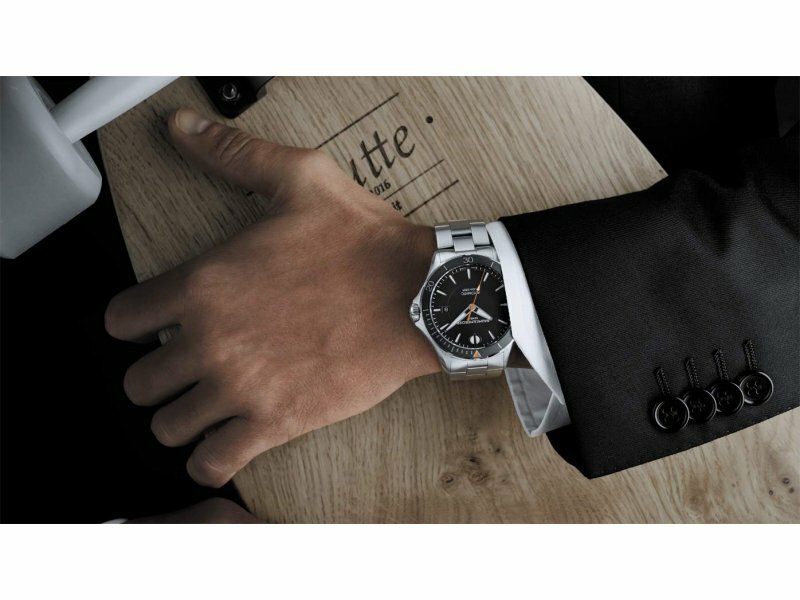 Baume & Mercier Clifton Club The Clifton Club film conveys the spirit of a “club” comprised of accomplished athletes who enjoy life and all it has to offer. Camaraderie, simplicity and true elegance are at the heart of the Baume & Mercier values, shared with those who wear their watches. 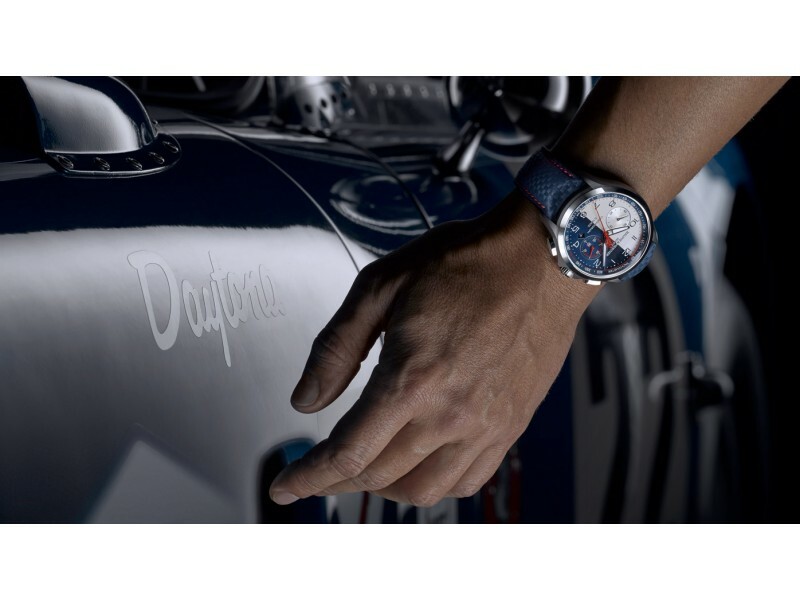 Baume & Mercier The stopwatch is ticking on a legendary race The new Clifton Club Shelby® Cobra CSX2299 pays tribute to the first American car to win the 24 Hours of Le Mans, in 1964. Baume & Mercier My Classima With the My Classima model, Baume & Mercier celebrates a new state of mind. 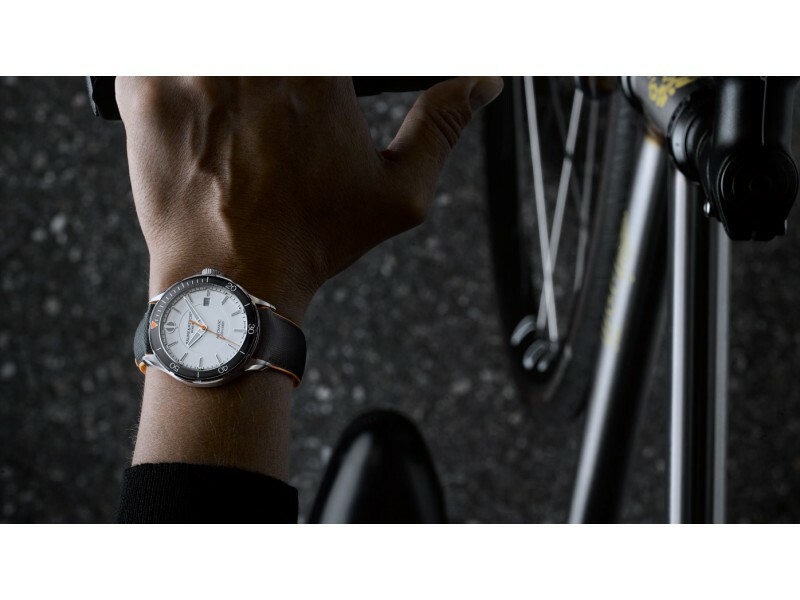 Baume & Mercier Clifton Club Baume & Mercier unveils five versions of the Clifton Club model, sporty and elegant watches made for today’s « gentlesportsmen ». 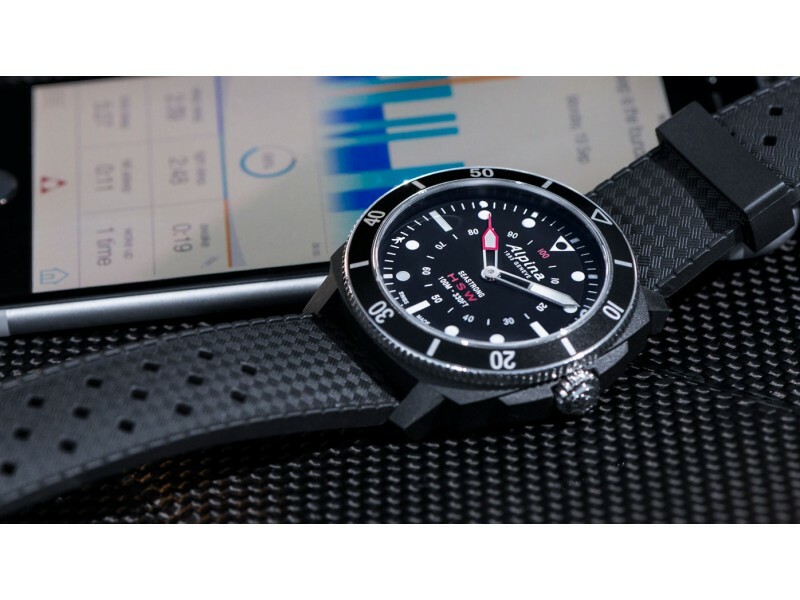 Editorial Win the Alpina Seastrong Horological Smartwatch The countdown to Baselworld 2017, a whiff of petrol and a brand-new Alpina smart watch to be won. 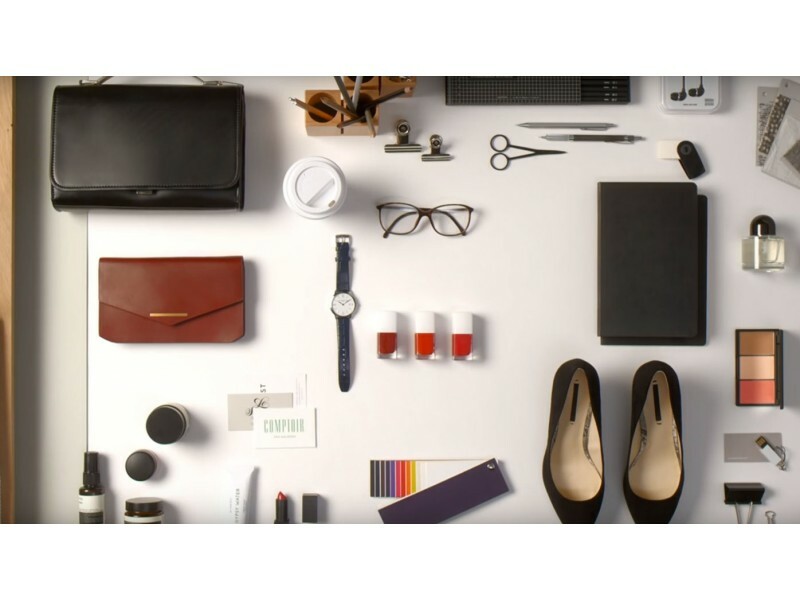 Baume & Mercier The new Classima watches for women See the new My Classima by Baume & Mercier. 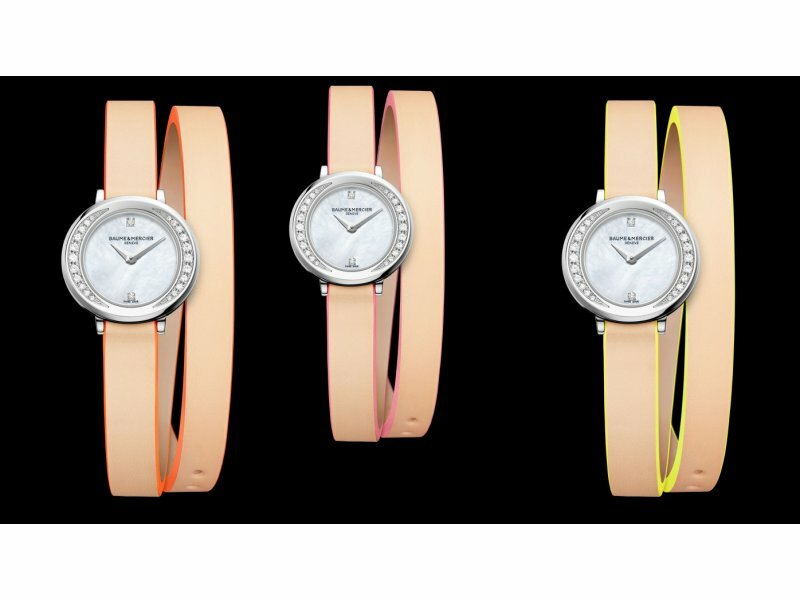 Baume & Mercier Petite Promesse Neonude Leather Stylish and playful, Petite Promesse has fun with straps, this endless array of colors and materials.